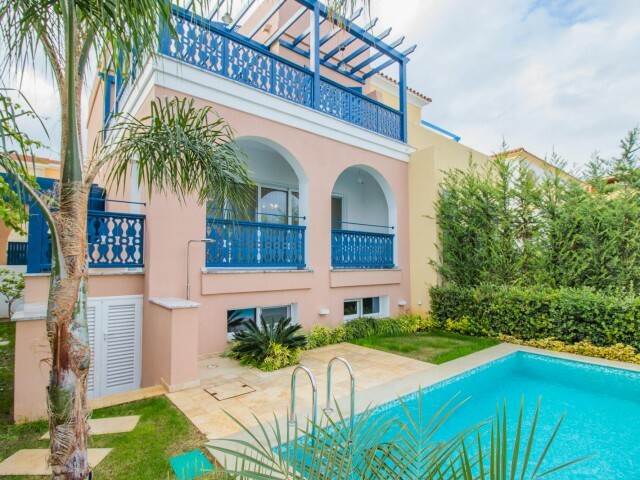 The apartments are located in a convenient location tourist area on the seafront, 20 meters from the beach, near the hotel The Crusader, and not far from the hotel Atlantica Miramare and Louis Apollonia Beach. In walking distance of all the necess..
Two bedroom apartment in a new complex. On site are two swimming pools for children and adults. Large children's Playground. Indoor Parking and storage room. The apartments are fully equipped with all necessary appliances, including a dishwasher. .. The apartment is located in a quiet area of Limassol. The apartment has 2 bedrooms (1 double bed and 2 single beds), bathroom, open plan kitchen, a cozy living room. The apartments are fully furnished, all with air conditioning, a kitchen equipped.. Apartment with 3 bedrooms in a quiet area of the tourist zone, 200 meters from the sea and the Papas supermarket, park Dasoudi. In walking distance of all the necessary infrastructure: a large supermarket, park, restaurants, pastry shops, a small .. Exclusive complex on the first line, combining elegant real estate and marina with full services, with retail space and restaurants, cafes and clubs in the heart of Limassol. Three bedrooms, bathroom, open-plan kitchen fully equipped with a living..
Villa with 3 bedrooms and a major more thereof in Limassol, Green Area area. Fully equipped modern kitchen, underfloor heating, modern furniture. Private swimming pool, panoramic views of the sea and the city of the living room and all of the bedr.. Luxury brand new penthouse located in Neapolis. 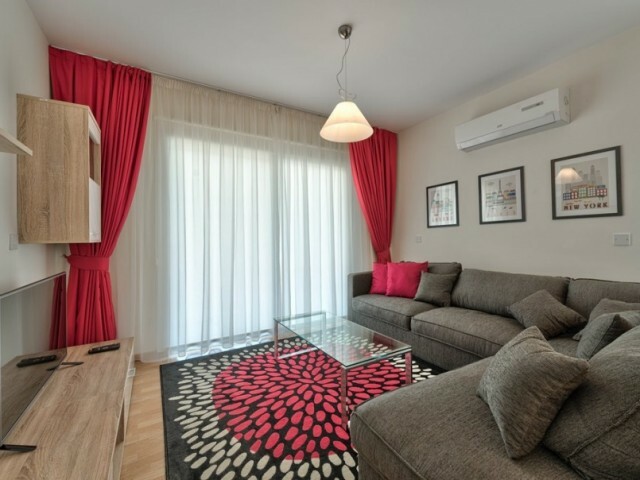 2 bedrooms, 2 bathrooms, the apartment is fully furnished and fully equipped, air condition units in all rooms, under floor heating, one covered parking place, storage room, sunbeds and jacuzzi .. 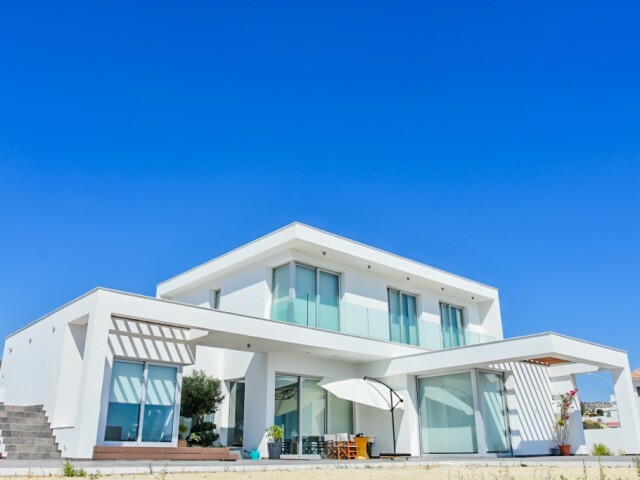 Wonderful 4 bedroom villa c magnificent views of the sea and the mountains, located in the city of Limassol Germasogeia area. 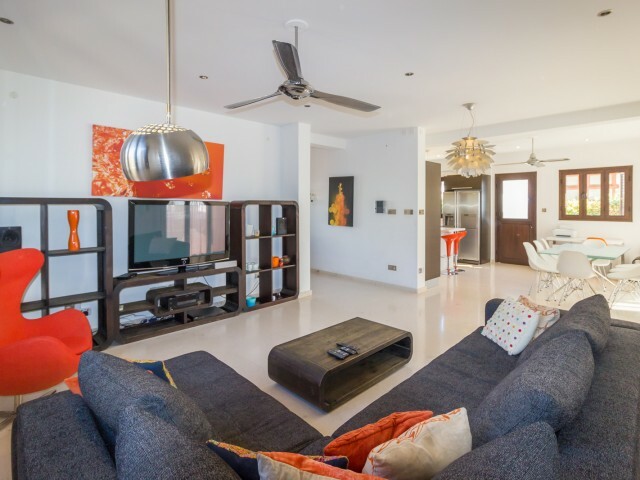 The villa includes a spacious living room with dining area and open plan fully fitted kitchen, 4 bedrooms, 3 bathrooms an.. Apartment with 3 bedrooms, terrace and balcony is located close to the sea in the most sought after area of Agios Tychonas near all luxury hotels Limassol. From the balcony of the apartment offers breathtaking views of the Mediterranean Sea. Inste..
One bedroom fully furnished apartment in the complex. The center of the tourist zone, 20 meters from the sea, near the cafe Pascucci. In walking distance of all the necessary infrastructure: twenty-four hours a bakery, restaurants, luxury and gift..